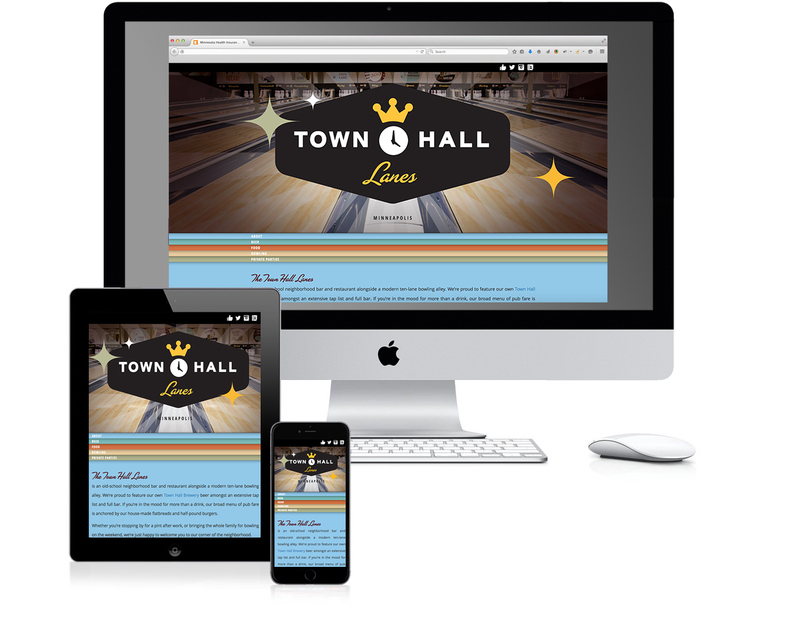 Town Hall Brewery asked Vox to help with creating the brand identity and interior design of their new concept- a craft beer centric bowling alley. 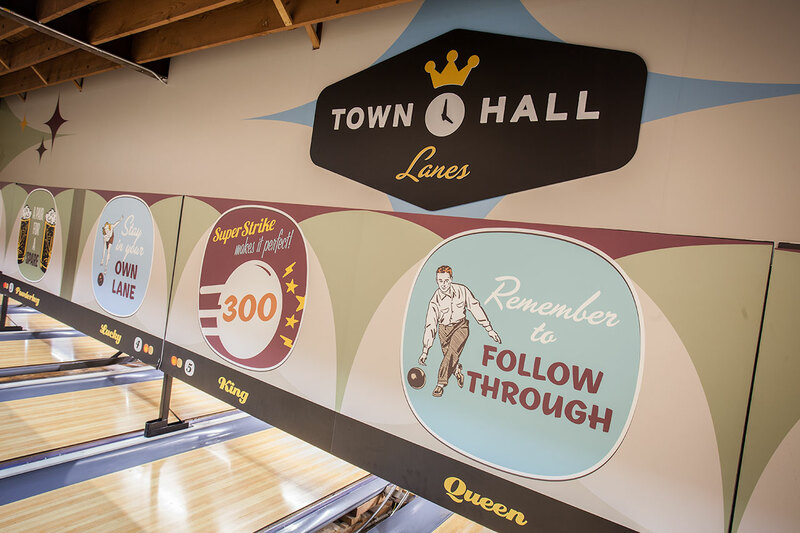 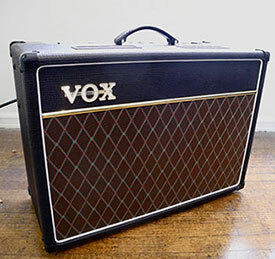 Vox did extensive research into the bygone bowling culture from the 50’s and 60s to create an up to date experience that meshes with the exploding craft beer scene. 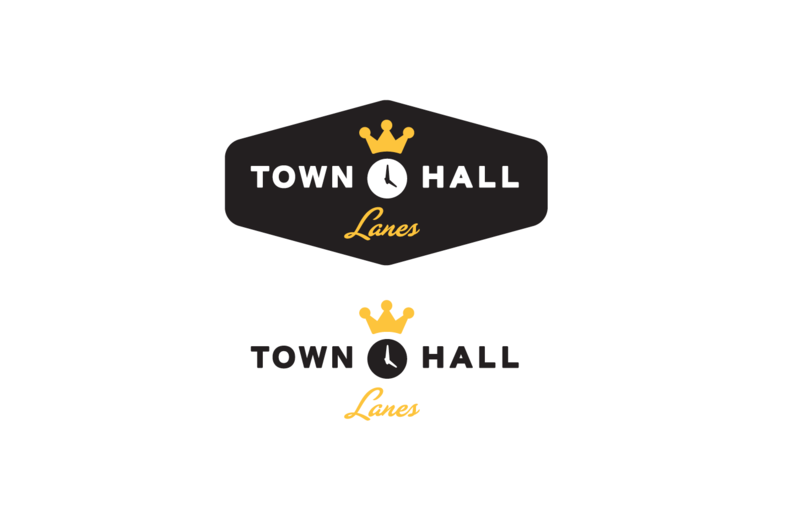 Along the way we created identities for the wide selection of in house craft beers as well.